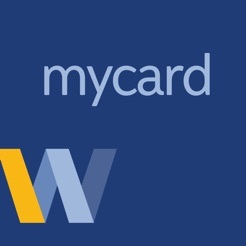 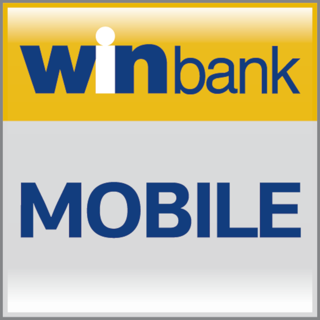 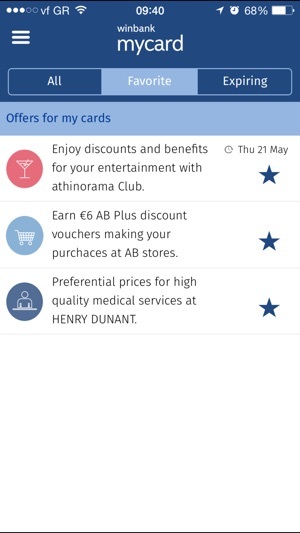 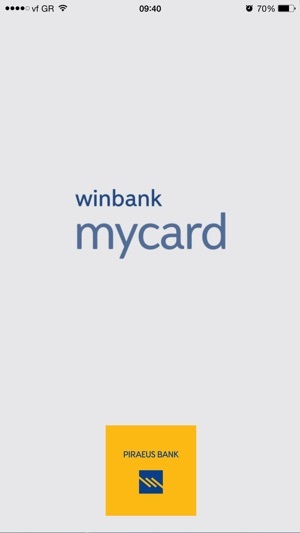 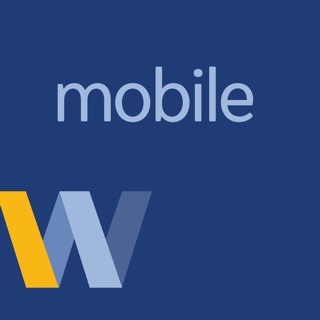 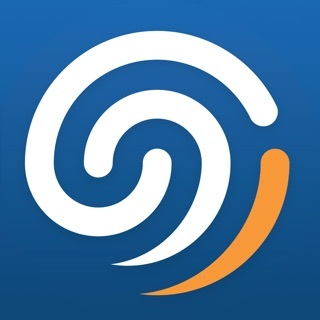 Through winbank mycard App you can be informed of all the Piraeus Bank card offers from your Smartphone . 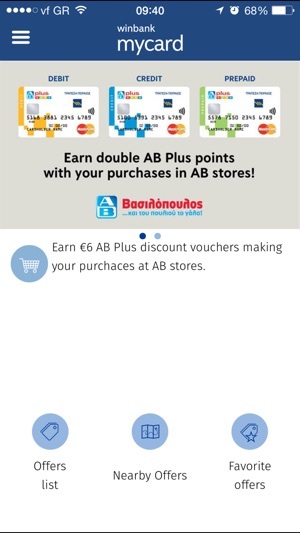 It provides you real-time information for discounts, loyalty programs, contests and special offers you can benefit by using Piraeus Bank cards (credit, debit, prepaid cards) for your transactions. 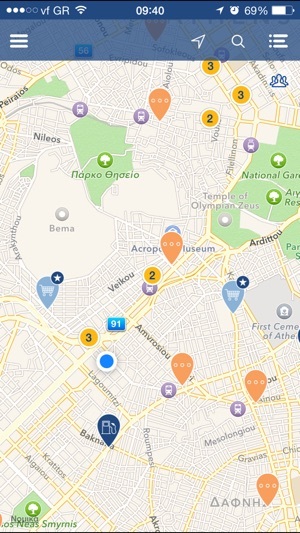 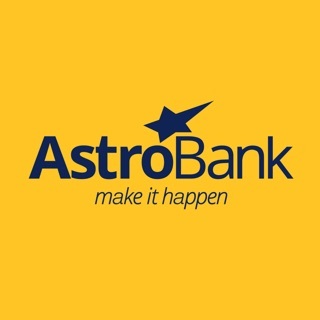 © 2015 Piraeus Bank S.A.